You have certainly seen them and your curiosity has probably made you click on them. Clickbait headlines are designed to catch attention and drive traffic to a site. Traffic is usually a good thing. So why should they be avoided? Clickbait is certainly effective at driving traffic, but traffic alone does not give you a good search engine ranking. In fact, your ranking may well end up plummeting. Headlines in your news feeds or in banner ads promise “the most shocking”, tempt you with “mind-blowing” content, or entice you to click on them since “you won’t believe what happened next”. These strategies are typical for clickbait headlines whose sole purpose is to encourage you to click to satisfy your curiosity. The use of sensational wording, hyperbole, and cliff-hanger techniques appeals to your primal urges and before you know it, you are suddenly perusing an article that is often thin on content and surrounded by further clickbait banners and links. The strategy of the clickbait copywriter is to appeal to basic human instincts, primarily curiosity. Clickbait is defined in the Oxford English Dictionary as “content whose main purpose is to attract attention and encourage visitors to click on a link to a particular web page”. Sites such as BuzzFeed or Upworthy rely on this type of headline to attract visitors and their revenue is derived from pay-per-view advertising. It can seem like a good method to drive traffic to a site but is it really such a good strategy? The problem with clickbait headlines is that any benefit in increased traffic is often only temporary. By its very nature, this type of headline provides enough information to make the reader curious but not enough to satisfy their curiosity, which can result in a click. This is likely to give a negative effect on search engine ranking since the headline does not truly correspond to the delivered content. Since 2014 Facebook has actively penalized clickbait in their algorithms. 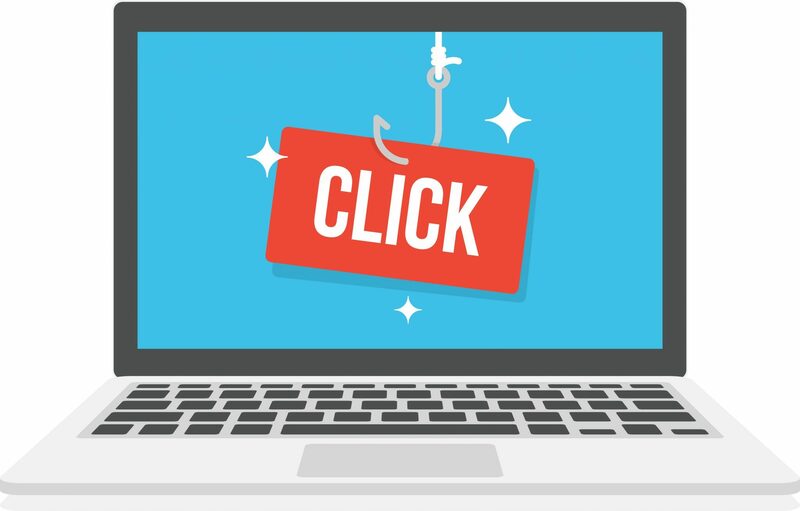 Google has clamped down on clickbait advertisements, removing over 1.7 billion ads in 2016 alone. In a world of headlines that are all vying for peoples’ attention, it may be tempting to add some spice to your own headlines to compete with the noise. Search engine algorithms, however, are becoming much better at sorting out the wheat from the chaff. If the content on your site does not live up to the mind-blowing content that your headline suggests, then this will tend to lower your search ranking since people will leave your site directly after the first click. Google penalizes sites with a high bounce rate. Above all, clickbait is becoming more and more associated with spam and junk content. In the worst case scenario, following a clickbait link may result in your computer or device becoming infected by a trojan or similar virus. Embellishment or inflating the truth in your headlines will only lead to a damaged reputation and loss of trust in the wider community. People are also getting better at ignoring the hyperbolic style of clickbait. Headlines should of course not be boring, but the best results for sustainable and relevant traffic to a website will be achieved by a headline that delivers what it promises. We at Wordapp are experts at writing content that boosts your search engine rankings. We have thousands of expert writers that can deliver high quality and unique copy in many languages. Our process is easy and fast and we can help you write headlines and content that drive the right visitors to your site. Contact us today to connect your eShop or campaign!